Exceptional Location! 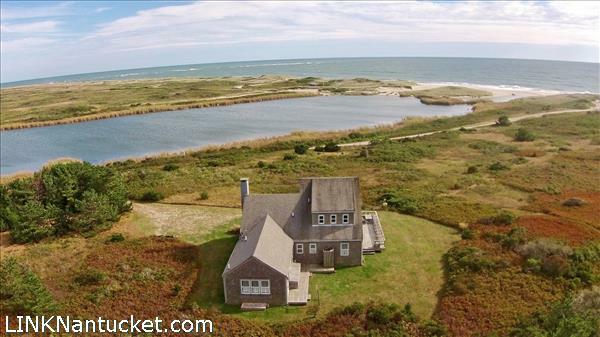 This property is perfectly positioned to enjoy stunning views over Miacomet Pond to the ocean. Private and peaceful, this great 2.9-acre lot, is just 1.5-minutes away, on foot, from a beautiful ocean beach. Located in the Moorlands Management Zoning District (MMD), the purpose of which is to protect the abundant heathlands and moorlands which surround this property. The Nantucket Land Bank has a major presence in the area. Its close proximity to Miacomet Golf Club, Bartletts Farm, as well as mid-island amenities, make this a great location to enjoy all Nantucket has to offer. This property must be seen to be appreciated! Please send me more available listings similar to 43 West Miacomet Road, Miacomet. Thank you!